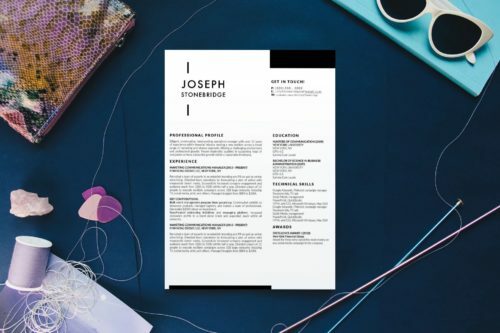 Use there FREE resume templates from Stand Out Shop to stand out with your resume. Download, open with Microsoft Word, and edit your cv in minutes! 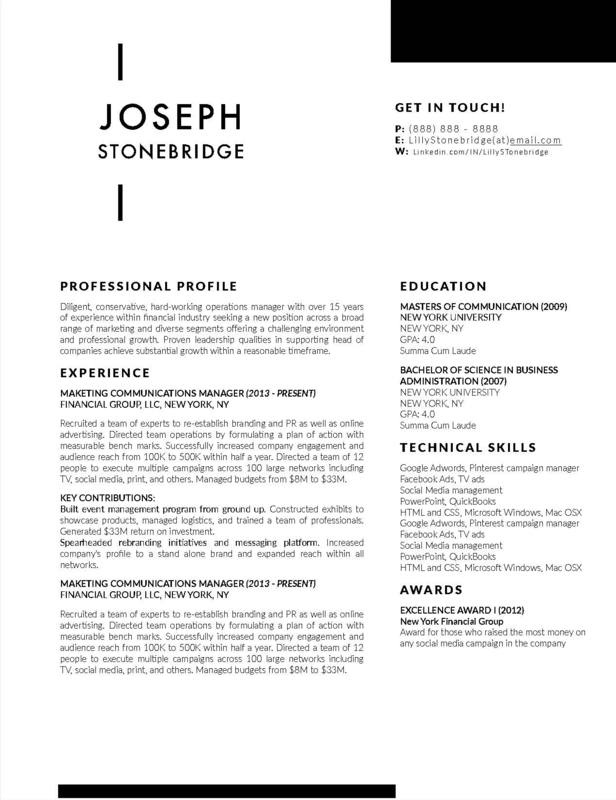 Simple, two-column free cv resume template for Microsoft Word. It comes with a matching cover letter. 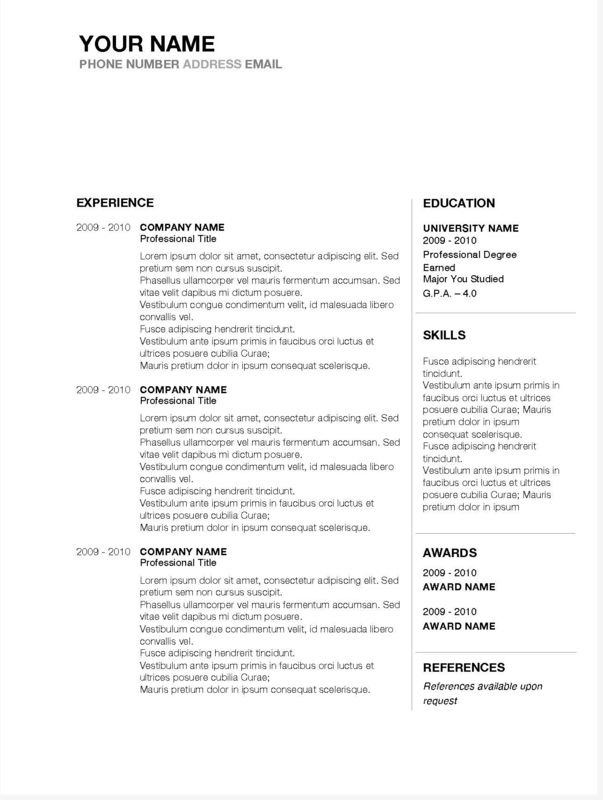 Simple, two-column free, 1-page cv and resume template for Microsoft Word and Apple Pages. 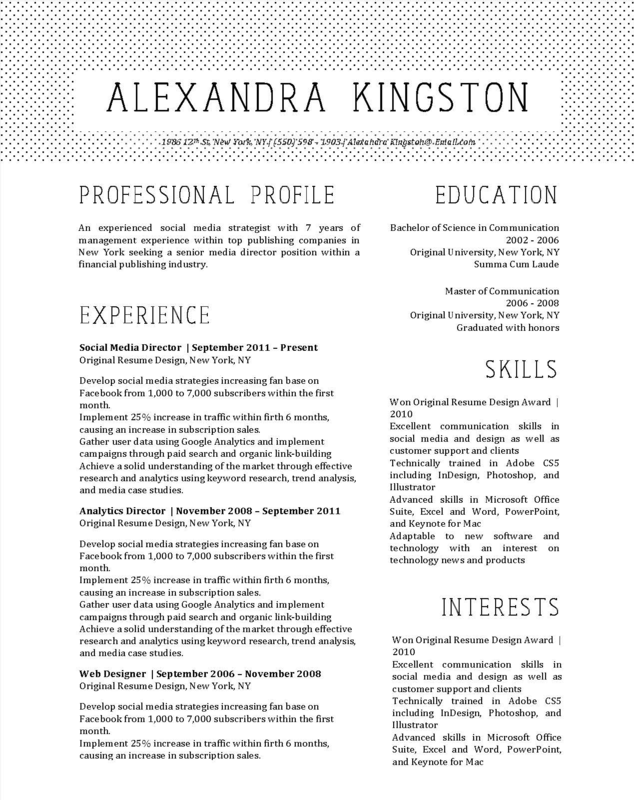 This resume template for Microsoft Word has a clean, 2 column layout and a infographic timeline. 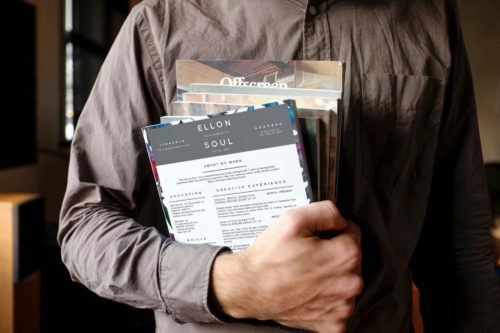 Perfect for careers in fashion, event planners, etc. 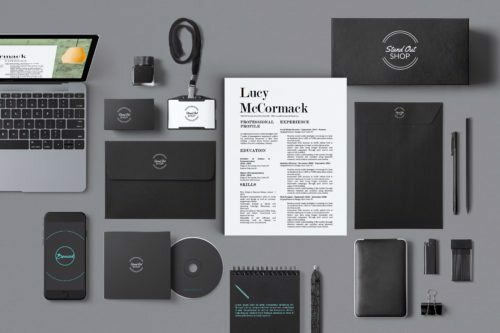 It comes with a 1-page resume template and a free matching cover letter templates for Microsoft Word. 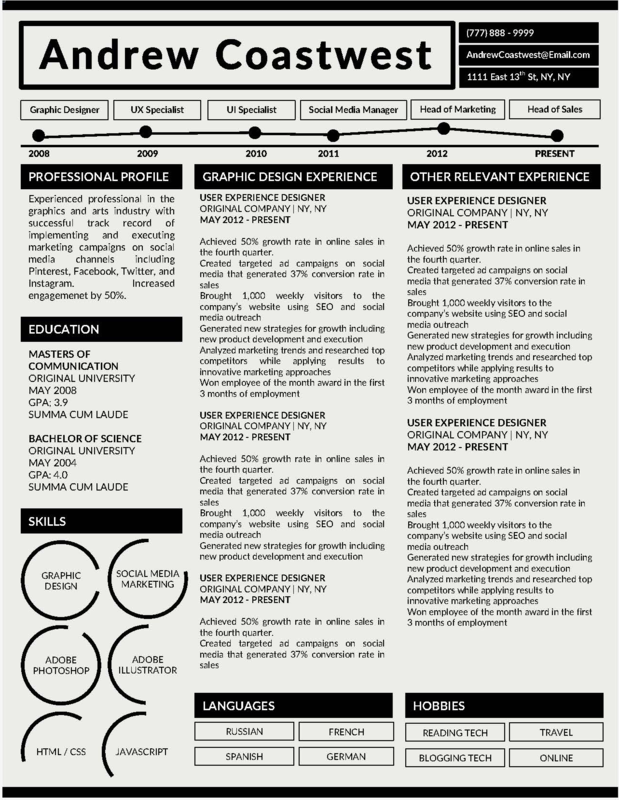 This is an infographic free resume template for Microsoft Word. It contains a career timeline, skills charts, and graphs, and other creative elements. 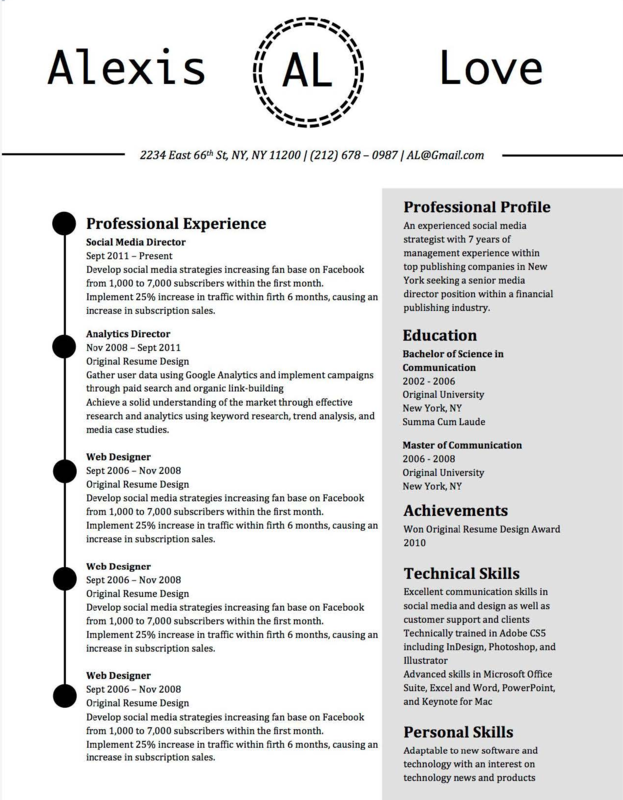 This resume template comes with a matching cover letter. The free cv for Microsoft word is perfect for engineers, ux/ ui designers, graphic designers, and others. All elements of this template are customizable. Simply click on the header background image, go to the fill bucket to change color or insert a header image of your own,.